Be careful with those Redfin estimates – they are tied to the list prices. Should they have the ability to revise their estimate once they get new information? I suppose, but they should state that clearly for those who believe what they read on the internet. But they flat-out lie to you – their estimate was $465,166 on Tuesday. 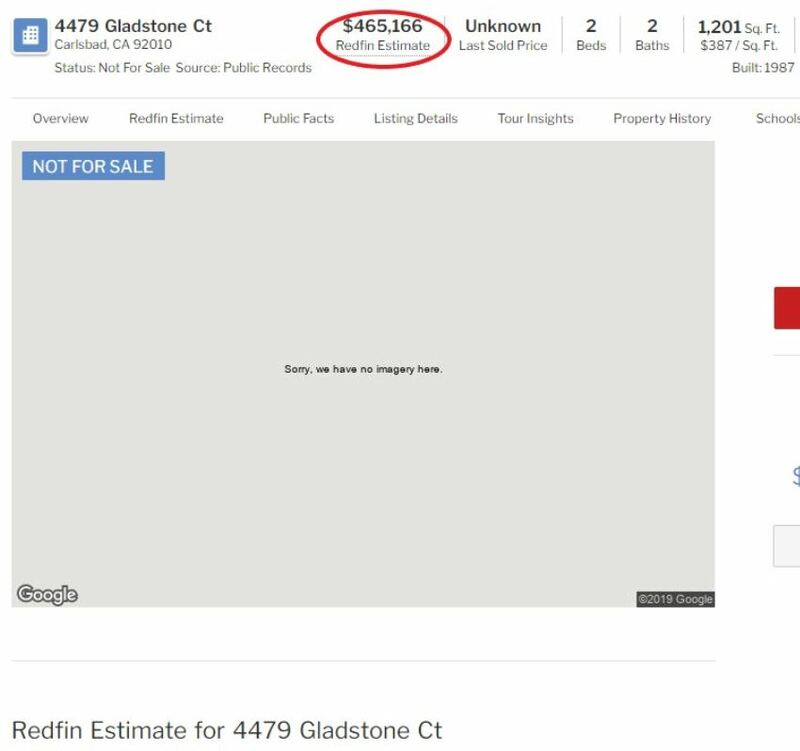 I won’t mind if the Redfin estimate helps me start a bidding war, but I’d rather operate in a pure, non-manipulated market. Once buyers get burned enough, they shy away, which isn’t good for anyone. This is the fourth installment of my essay on the future of real estate sales. I’ll send this along to Brad Inman, who is gathering thoughts for a leadership conference at the end of March, so they have my perspective from the street. The unconscious desperation among agents is ripping apart the formal agreement between brokers to share listings. The environment is going the way of commercial brokers, where exposing listings to other agents is a last resort. We see it happening – there is the occasional article – but without vigorous intervention by realtors themselves, the MLS will slowly disintegrate and be picked apart by outsiders. Sadly, the sharing of listings is what is best for sellers, buyers, AND realtors, but the greed and desperation among agents gets in the way. What Can Be Done? What Are The Choices? Individual agents can adopt a full-transparency program, starting with publicly describing the specific services they offer, and their commission rates. If consumers took the time to educate themselves about the differences between agents, at least they would make better decisions than they do now. It’s unlikely that this will happen, because agents are lazy and won’t bother, unless forced to do so. We can hope that N.A.R., C.A.R., big brokerages and other industry titans will address this specific problem, and implement changes to save the MLS and broker cooperation out of a commitment of doing what’s best for consumers. Probably the least likely of these five to actually happen. We can have big leadership conferences where outsiders will speculate how the disrupters will pick us apart, piece by piece. We can wait for the government to intervene. We can do nothing, and watch the broker cooperation via the MLS – which is the best thing for everyone involved – die a slow but certain death. We can hope that somebody will find an answer. But it would have to include ways to eliminate agent shenanigans, invigorate consumers, and be a forward-thinking solution that benefits all. The inquiry might start with creating a national MLS, or electing a real estate czar, or encouraging agents to keep their word and quit cheating their own customers out of what’s best. But what if a thing was the answer? The solution is LIVE AUCTIONS. We can easily incorporate them into our regular business as the process to select the winning bidder. All other selection processes used today are subject to the listing agent tilting the table – with a live auction, all participants will be watching, and able to determine the actual winning bidder. Could there be shill bidders who run up the price? Yes, but let’s insist that every buyer is represented by a realtor – that way, at least the agent’s reputation is on the line. Live auctions would keep listing agents and buyer-agents employed, though the fee structure may be in flux. But our commissions are already under attack, so let’s take a chance that consumers will agree to pay a reasonable fee for these live auctions, and the other additional benefits provided by realtors. A live auction doesn’t have to be a showy, champagne-filled soiree with a fast-talking auctioneer. They can be as simple as gathering the buyers around the living room, in a rather informal setting. 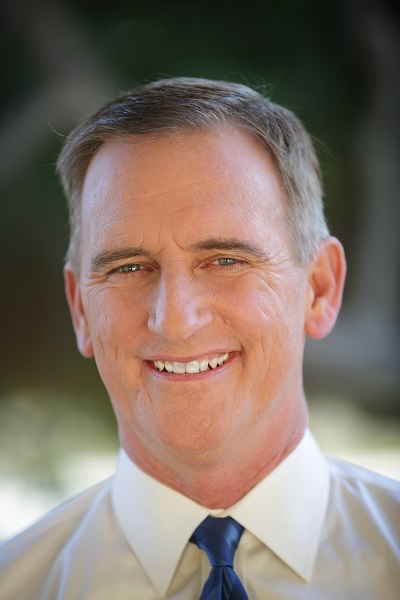 I am offering the live-auction strategy to my sellers as the fairest and most effective way to select a buyer, and let the full transparency be the best way to reach top-dollar. When I first started this blog on a Saturday morning in September, 2005, I thought I needed to hurry up before every agent was blogging. Wouldn’t this be a great vehicle to educate consumers and demonstrate our expertise? Certainly, every agent will be doing it! Instead, what blogging has exposed is that agents either have nothing to say, or transparency isn’t their friend. You rarely see much more than their recent successes – advertising of the properties they just listed or sold, with focus on how great the agent is. Why doesn’t transparency catch on? What do listing agents have to fear? Exposing how sales are put together is like the proverbial sausage factory. Realtors don’t want you to know how the sausage is made. Once an agent has a signed listing, how they procure a buyer is what makes the difference between a legitimate open-market sale, and an insider job. Even those agents who initially plan a legitimate open-market sale can get duped into an off-market quickie. How does that happen? We operate in a desperate environment, and the most-desperate agents are making the market. Even the agents who AREN’T desperate, have to operate as if they ARE desperate, just to keep up. Unethical or illegal actions are commonplace, and with no enforcement whatsoever of the rules or laws, they continue unabated. 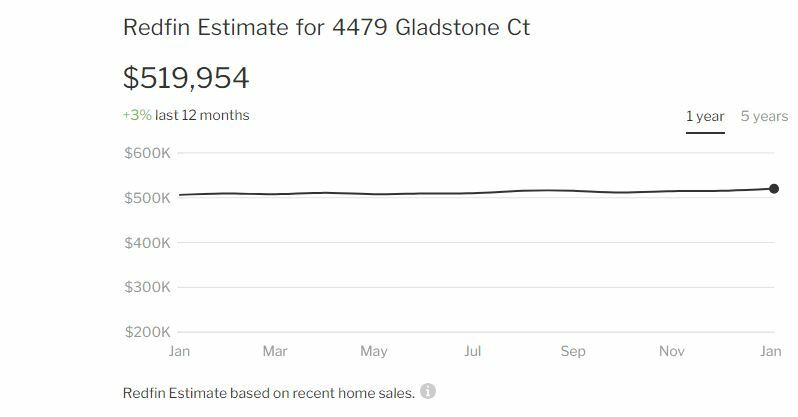 It’s always been like this, but after the fleecing of the banks during the short-sale/foreclosure era, we have become numb to the fraud perpetrated by realtors everywhere. Agents have brought their off-market fraud practices into the tight-inventory era, and expanded upon them. Coming Soons that never come. Instead, the listing agent finds a buyer from just placing a ‘Coming Soon’ sign in the front yard, and once procured, they input the listing directly into the pending section of the MLS. Sold Before Processing. We now see a few of these happen every day in North San Diego County’s coastal region. The listing agent takes advantage of the MLS loophole that states every listing to be inputted within 48 hours. It make take longer than that – but who will know or care when there is no enforcement of the rule – and office managers encourage the practice in order to keep both commissions in-house. The listing agent prevents showings the first few days on the market. The listing agent says house will be auctioned in three weeks, but then accepts an offer before then. Either auction the house, or don’t auction. 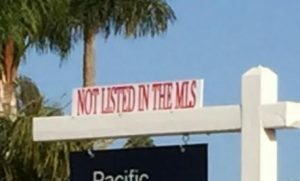 The listing agent provides lousy MLS input – bad or no photos, etc. 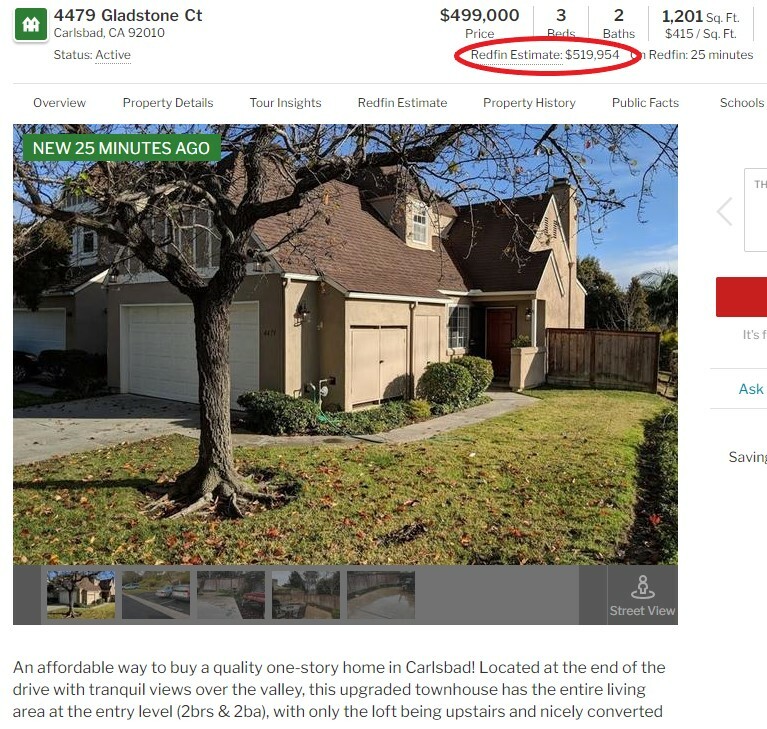 Instead of lowering the price publicly on a listing that has languished for months, the listing agent lowballs his seller with a buyer he has procured. The listing agent gives the appearance of an open-market sale, but then plugs in his own buyer at the last minute. The worst part about this situation is that we accept it. Other agents who see these tricks happening on the MLS are subconsciously thinking that it must be permissible, so they set out to do it themselves. After all, who wouldn’t want to make two commissions, instead of one? It is a self-perpetuating cycle that no one is talking about, let alone doing something. We are racing towards the end of broker cooperation as we’ve known it. By joining the Association of Realtors, every agent has agreed in writing to share their listings with other agents, and adhere to a strict Code of Ethics – to cooperate with each other. But the opposite is happening – it is cool to NOT share listings, and round-trip the commission instead. The disrupters are taking full advantage of the opportunity, and capitalizing on the greed of agents by designing vehicles to perpetuate this vicious cycle of self-serving off-market sales, in spite of seller and buyer fiduciary duties. Examples of how this has evolved are the listings inputted as ‘Sold Before Processing’, but then the listing agent DIDN’T round-trip the commission; instead, a different agent represented the buyer. They don’t recognize the harm being done to their own seller by not exposing the home to every buyer and agent. Yes, I’m sure there is an occasional instance that warrants an off-market sale, but not as many as we see today. This is my series of blog posts to address the situation, and my final installment is coming next. Redfin publishes their commission rate on their website, and it makes sense. All brokerages should make it easier for the consumer to evaluate the choices. I handle all of the critical details that result in a signed contract. Preparing the house, guidance on attractive pricing, effective marketing, and implementing bidding-war strategies are the key categories. More details HERE. The exact percentage is determined by price point, condition of home, and my involvement in the seller’s next move. Seller-represented Sales = 422, Buyer-represented Sales = 303. Kayla has been a realtor since March, 2014, and has been an active participant in our 122 sales since then. She possesses the best skill in a realtor – she is a natural salesperson – and I have been training her myself. For those who demand less commission but still want top-notch, quality representation, Kayla is an excellent choice. For the last twenty years, Donna has been our expert in making sure your sale closes successfully with as little disruption as possible. 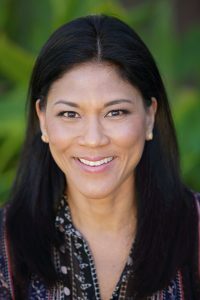 To make sure everyone involved does their job correctly (escrow, title, lenders, and all other supporting cast), Donna tactfully tracks and encourages the 50+ people involved on every sale. I don’t offer a limited service plan. The buyer-agents resent having to do both sides of the deal, and will penalize a seller along the way with lower offers, and heavy repair requests. Better to pay a reasonable commission to get adequate or expert representation. Sellers also want to offer enough money to the buyer’s agents to be competitive with other listings nearby. A house listed with a below-market commission for the buyer’s agents will still get shown, but it will be used to sell the house down the street. Offer a ‘bounty’ that incentivizes agents to give priority to selling your house. In all cases above, no money is required up front, and commissions are only payable if a transaction closes. The commission rate charged by an agent is a direct reflection of how serious they are about helping you, and their effectiveness. I will pay for myself every time! Typically, if you want to know what a realtor does to sell your house, you have them over to make a listing presentation in person. Because of antitrust laws that ‘promote fair competition for the benefit of consumers’, the commission rates charged by realtors are rarely seen in public. Until the discounters came to town. They advertise their rate because they want to appeal to the price-shoppers. Consumers who shop for the lowest rate are attracted to this ploy, and don’t ask enough questions about what they get for the money. Because the real estate industry refuses to publish any minimum standards, the discounters can get away with statements like, ‘full service for less’. Today, you can ‘hire’ a realtor for $100 or less – but what do you get, and is it what you want and need? Let’s start by outlining the levels of service available. This is where you get a long-time veteran realtor – a full-timer who has closed hundreds of sales – to handle every aspect of your transaction. Any assistants involved have a similar level of experience, and together they produce a smooth, seamless sale at the absolute highest price possible. Every agent learns on-the-job. Consumers deserve to know the differences, but because of the lack of transparency, there is no qualifying of how helpful an agent will be – you are taking a chance. Agents can claim to be in the Top 1%, and say their assistants are ‘experts’, but there are no official standards. As a result, team leaders are prone to hiring lower-cost employees with less experience to fill the gaps. Because it is a fast-paced and complicated business, the trainees struggle to deliver the same results as the real experts. This is one service that is clearly defined here, because of everything the realtor doesn’t do for you. It is primarily for MLS entry only, where the realtors cash your check, input your listing onto the MLS system and hope you can figure out the rest on your own. Consumers – and realtors themselves – would be well-served if the real estate industry had a definition of the services provided, and then had every agent publish the specifics of what they do to serve clients. Zillow does allow agents to list their sales history, but there is no instruction for consumers to properly use the information. Their agent profiles are full of fluff, with at least half of them promising to deliver your ‘dreams’. If every realtor published their actual services provided (with fees) and a detailed profile of every team member’s experience, then consumers could make an educated decision about who they are hiring.